Apollo HomeCare counsellors Mounika and Swarna received a call regarding an enrollment request in June. The patient was an elderly woman named Saraswati, and it was her UK-returned daughter who had called us on her behalf. The councilors responded to her query immediately, and, as per protocol, had a physician assess the condition of the patient. Saraswati had suffered a stroke affecting the middle cerebral artery territory. She could not talk. She swallowed with difficulty. She was on a Ryle’s tube to assist with feeding. The entire left side of her body was paralyzed. She had also had a less severe heart attack, and a history of pulmonary edema. She had been in the hospital for more than a month now. 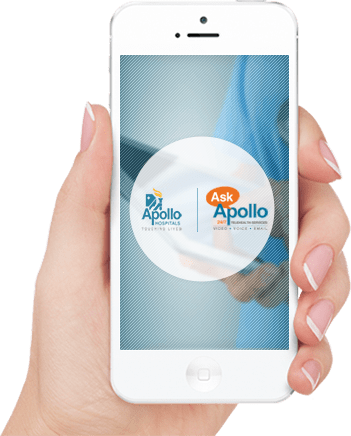 After a fortnight of negotiations and discussion on the specifics of care, Saraswati was brought home under the aegis of Apollo HomeCare’s eminently qualified medical professionals. Saraswati’s home was prepared for her even before she arrived, and the nurses to whom her care was relinquished began treatment immediately. Initially, multiple complications arose including urinary tract infections, all of which were successfully treated. The nurses also managed to alleviate the qualms of Saraswati’s daughter, who is herself a doctor. Regular physiotherapy and assiduous attention to detail soon bore fruit as Saraswati’s health started improving radically. She soon began to show voluntary movement on the left side of her body, and was able to swallow on her own, and was taken off of the Ryle’s tube. Saraswati’s visible progress had begun to improve the morale of the whole household by this time. Her own improvement by this point was becoming exponential. While she may never go back to what she was, HomeCare gave her a chance where she had none. When there was no chance of recovery, Home gave Hope.